Paul is responsible for researching tax strategies, performing tax return duties, and managing Metonic’s relationship with outside CPA firms. Paul earned his BBA from Notre Dame and his MBA from Creighton University. 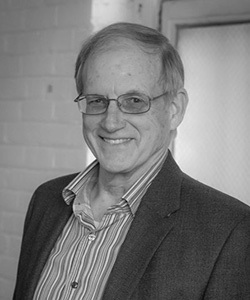 He has over 45 years of experience in the real estate industry covering all aspects of tax from construction, commercial leasing, investment, financing, acquisitions and dispositions.